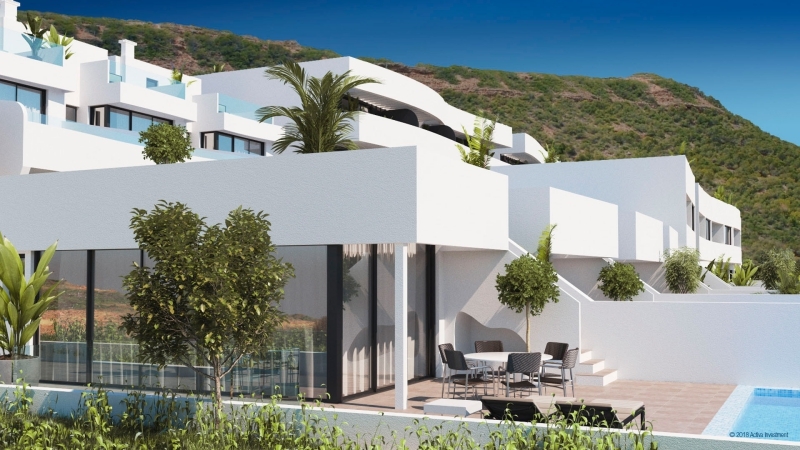 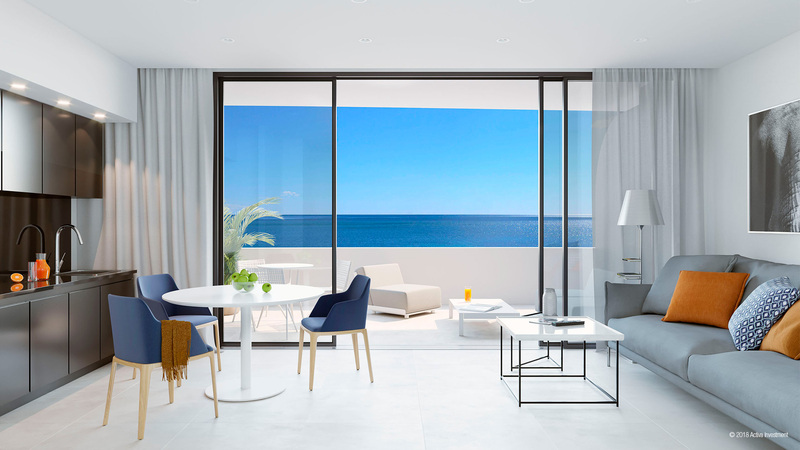 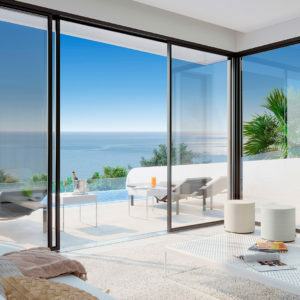 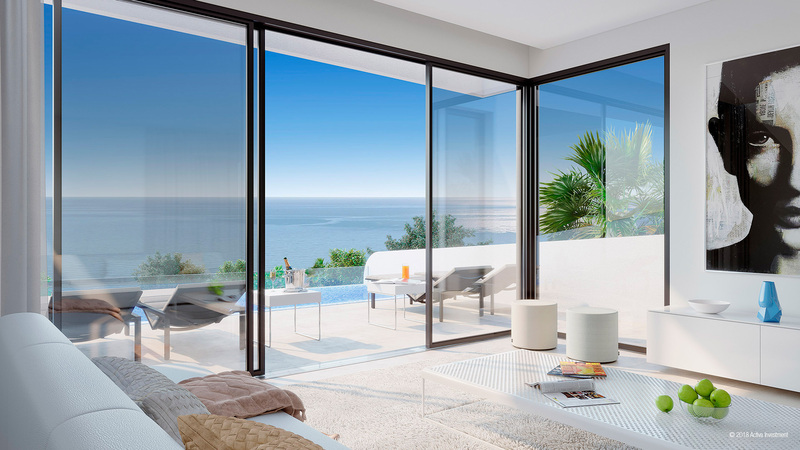 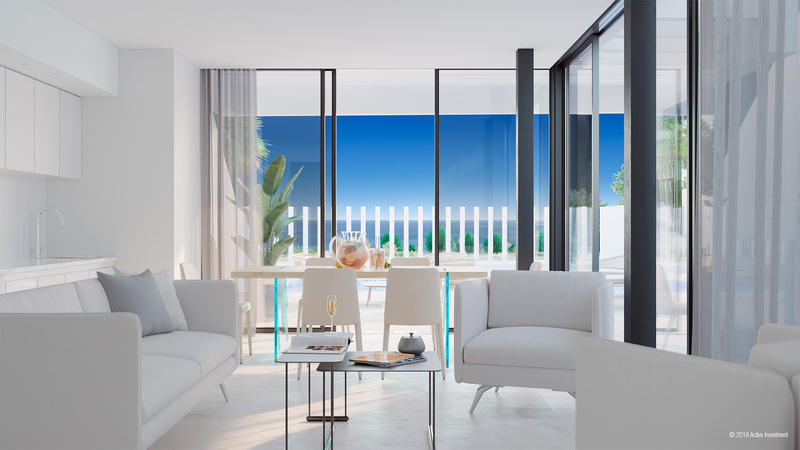 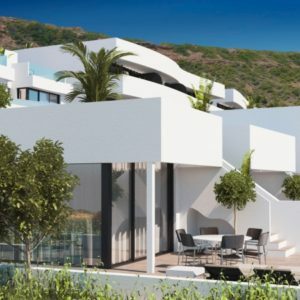 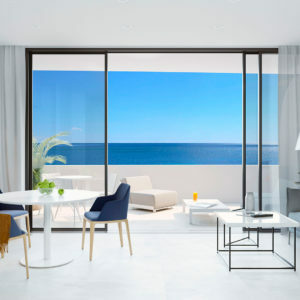 The esSence is a luxurious residential just 600 m from Mediterranean sea and Guardamar del Segura’s centre. 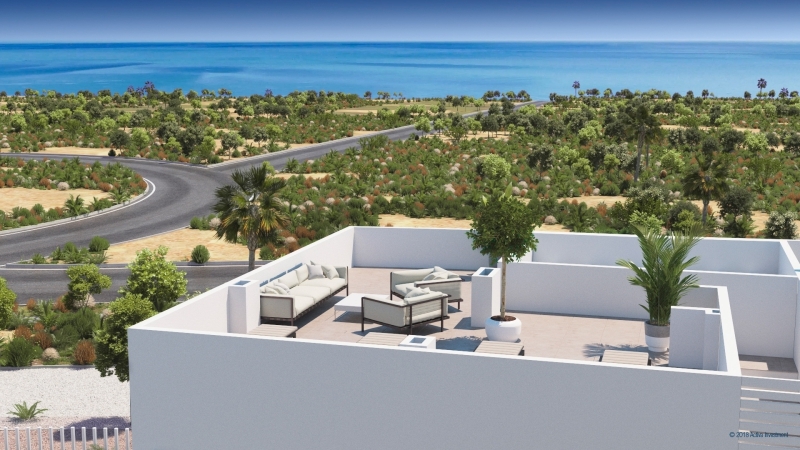 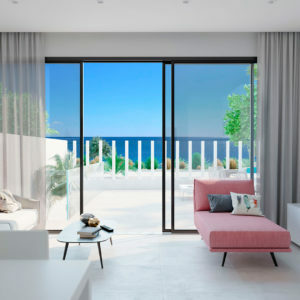 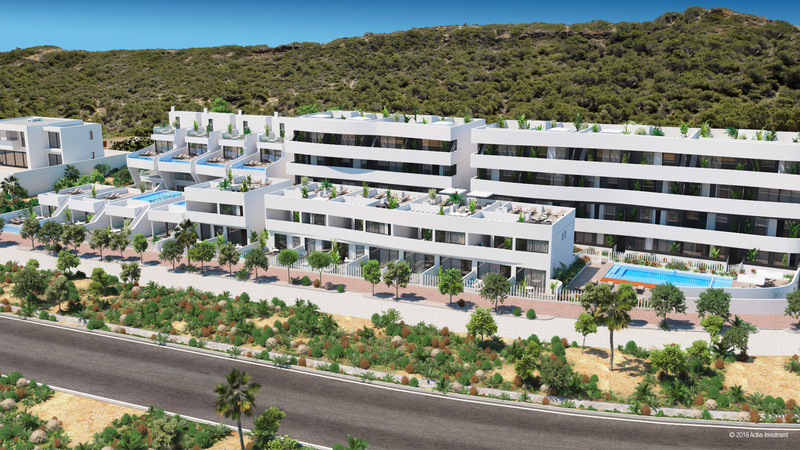 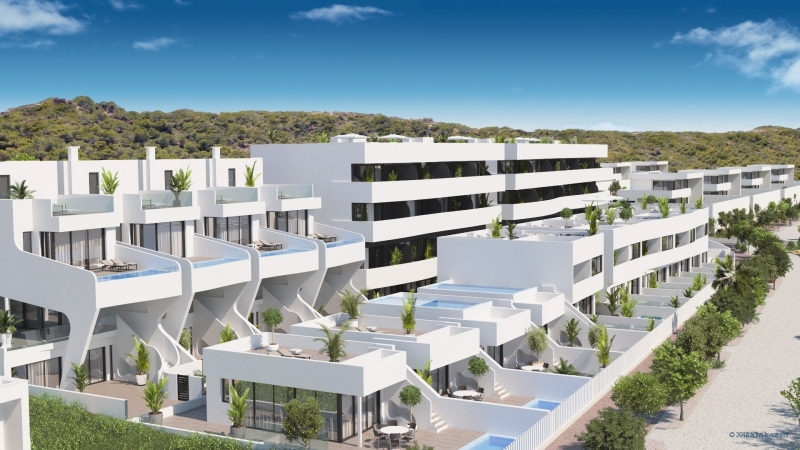 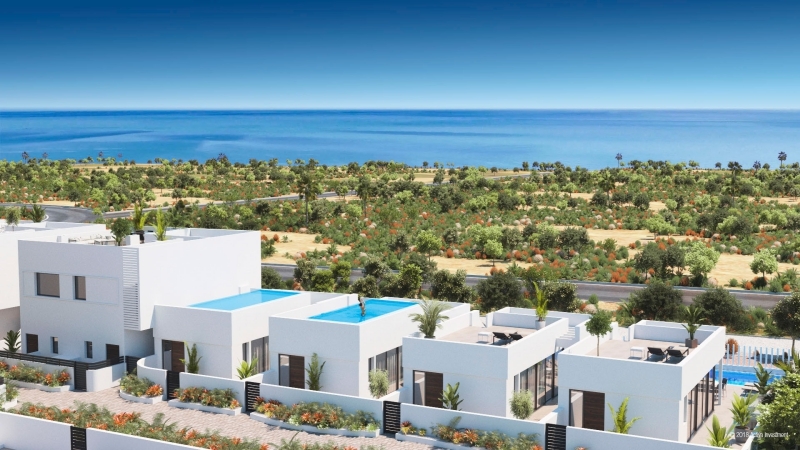 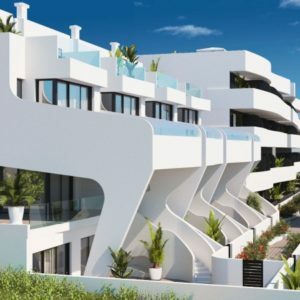 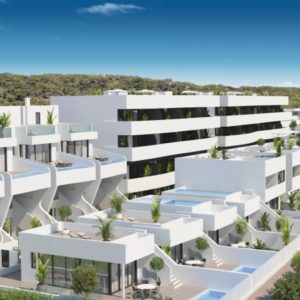 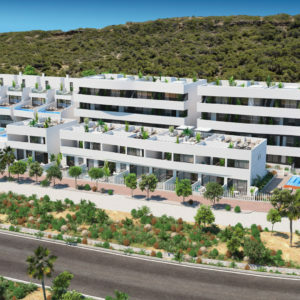 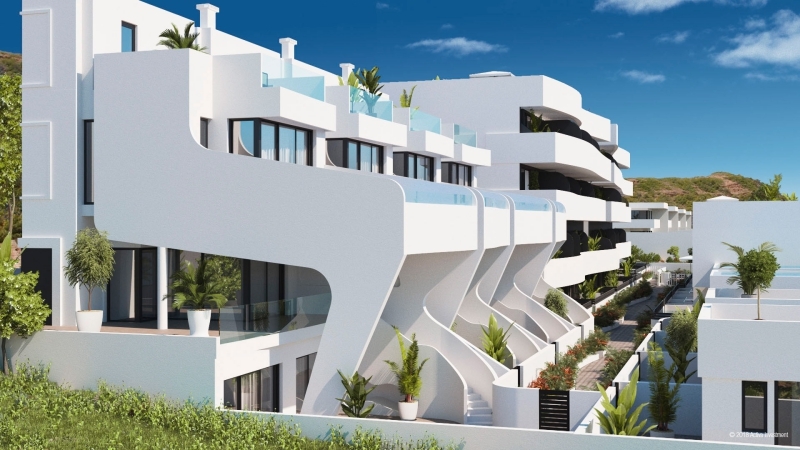 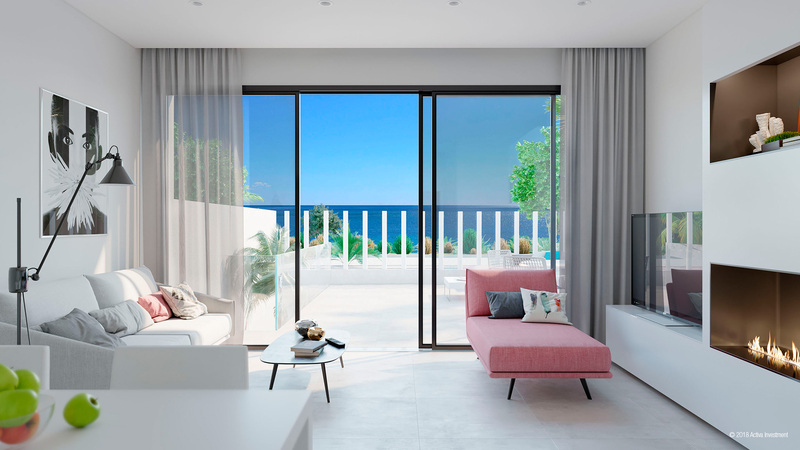 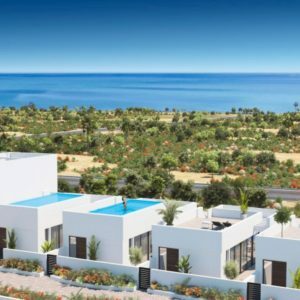 The complex provides spectacular sea views and great communal areas with pool and green plants. 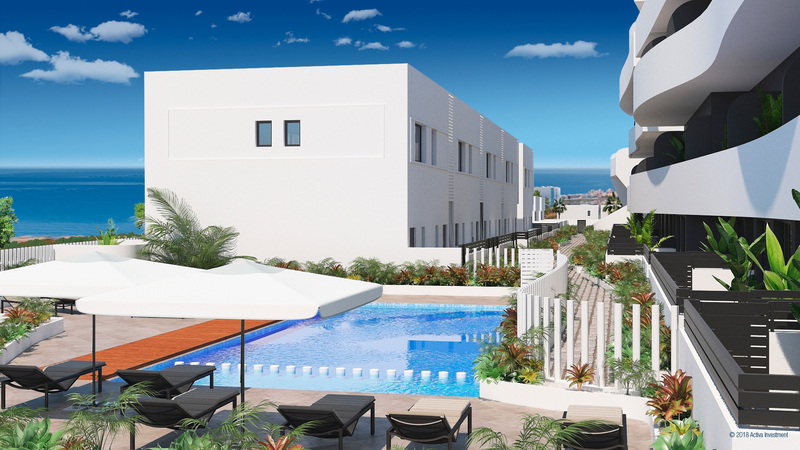 All this is located within walking distance of the sandy beaches and Guardamar’s coastal town in Costa Blanca. 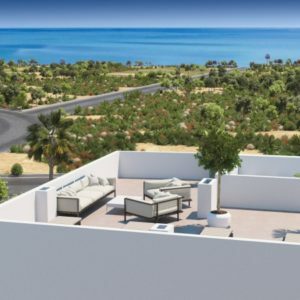 Developer delivers absolutely high standard great sized homes and properties has been designed to fit to the plot, area and sun – for Your pleasure. 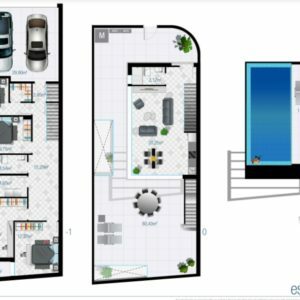 All esSence apartments and duplexes includes communal pool, under ground parking, elevator/lift, full equipped kitchen and exterior lightning. 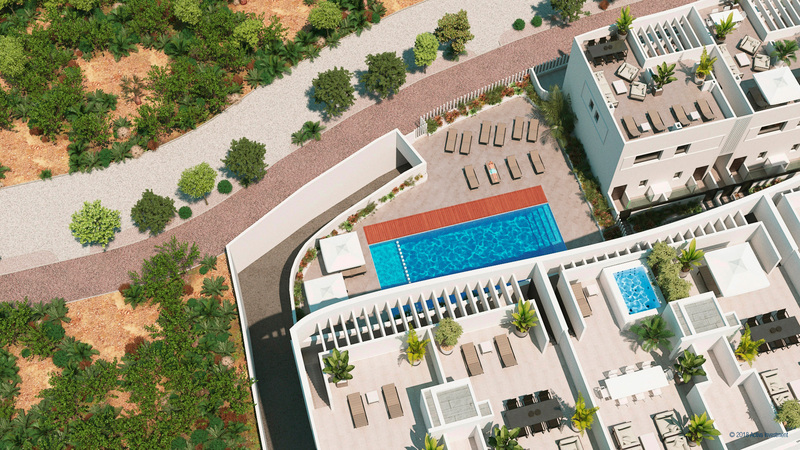 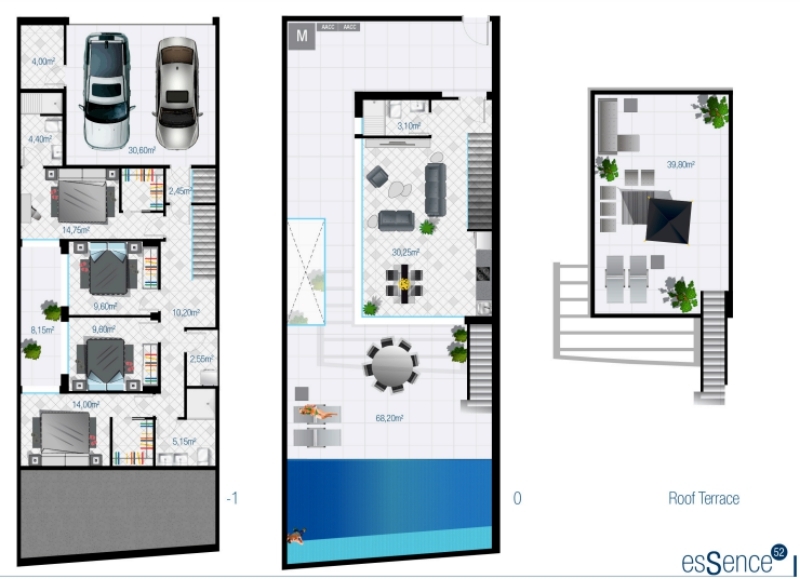 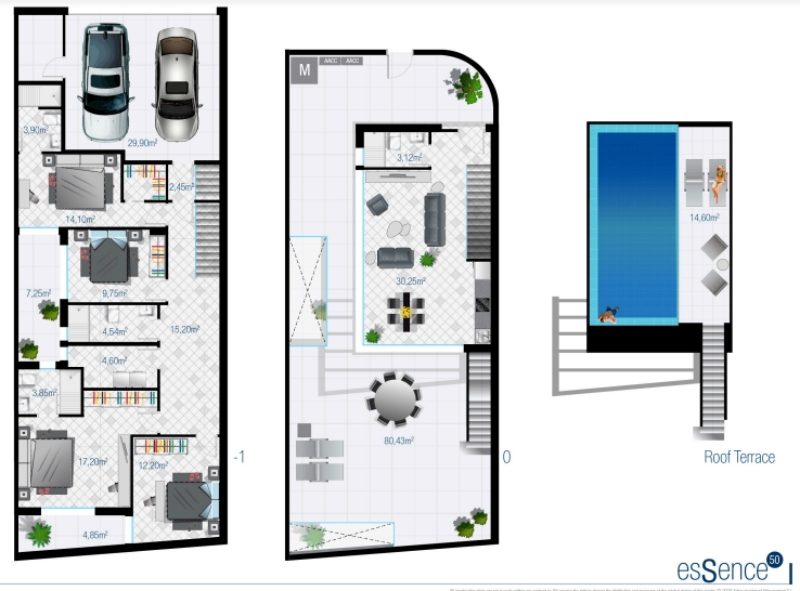 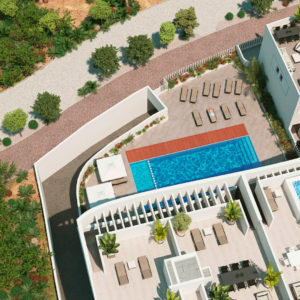 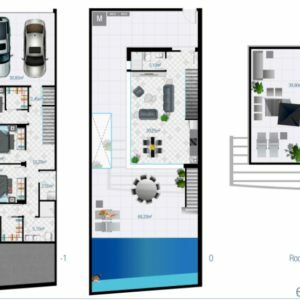 All esSence villas includes private pool, garage for 2 cars, full equipped kitchen and exterior lightning.